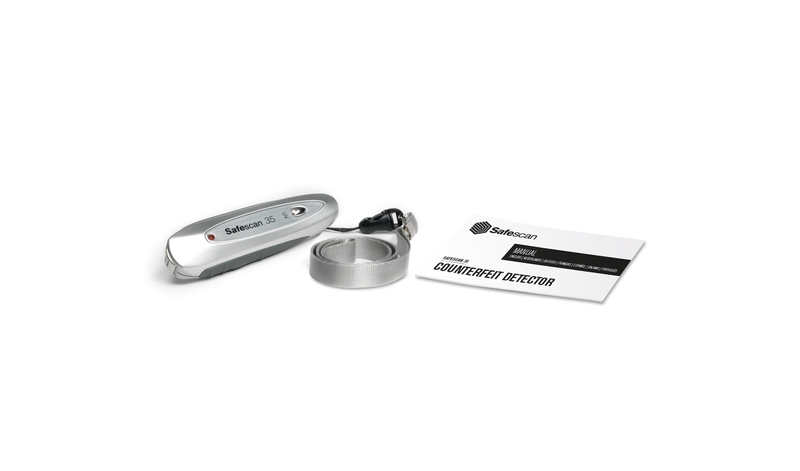 Lightweight and compact, the battery-powered Safescan 35 is the perfect counterfeit detector wherever you need fast, portable verification, such as at markets and events or in taxis and delivery vans. 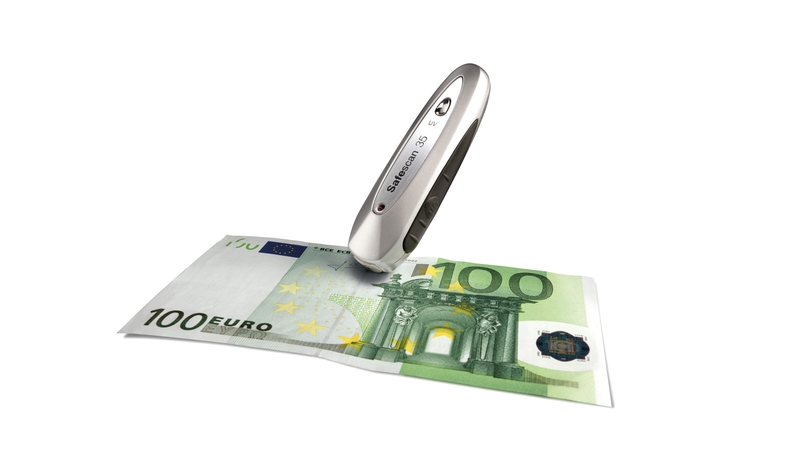 Put banknotes through a quick yet comprehensive check on three distinct security features. 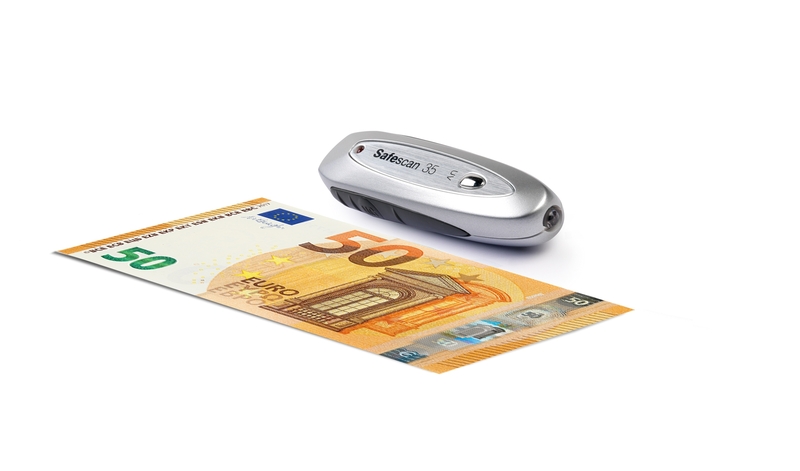 Press the “MG” button on the Safescan 35 and move the magnetic head over the banknote. 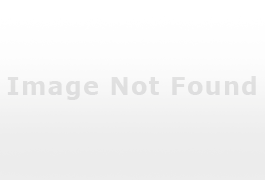 An audible signal confirms the bill contains the expected magnetic features. 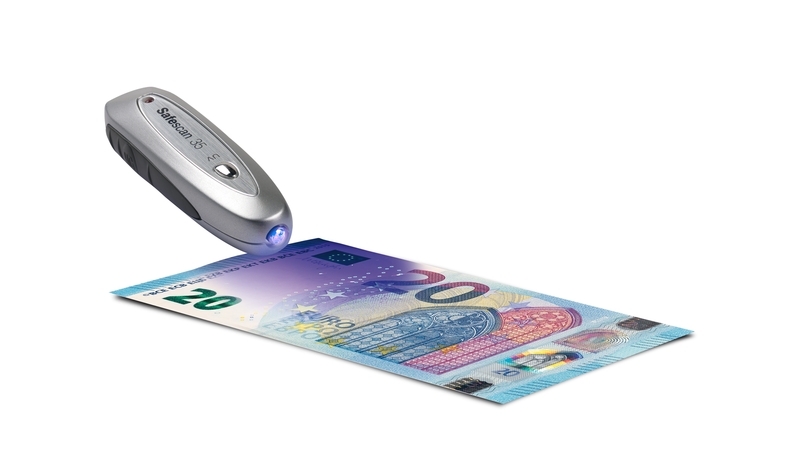 Press the “UV” button on the Safescan 35, move the UV light over the banknote, and verify it contains the expected UV security marks. 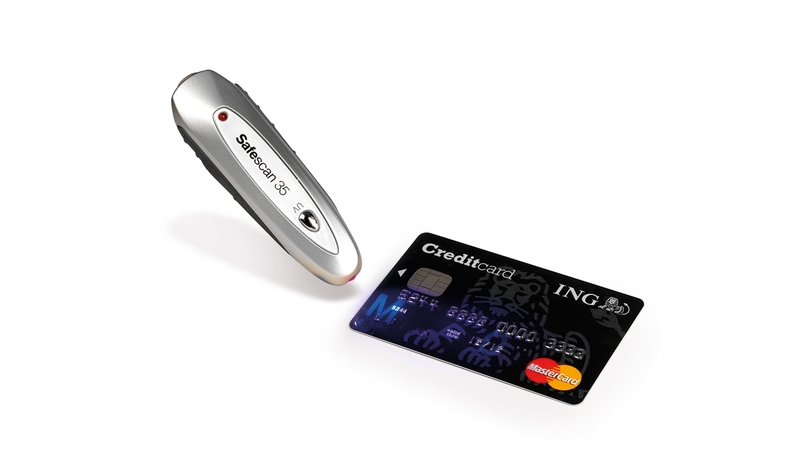 Also works to verify credit cards, passports, driver’s licenses and other ID documents.